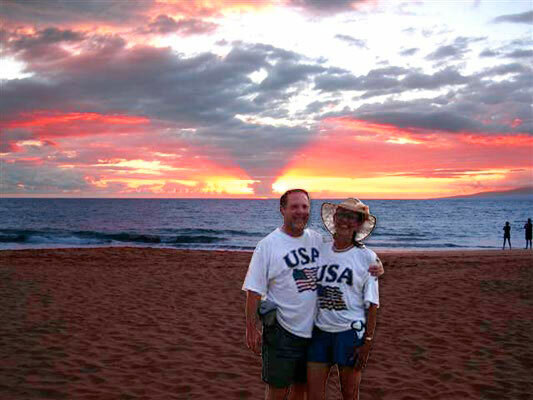 Enjoy the best entertainment Maui has to offer. We have carefully “hand picked” the following Maui shows to make your visit one you’ll never forget. The Grand Luau Wailea’s finest Honua’ula – Phenominal new show and a spectacular new venue including famous fire knife dance show. Fun for the entire family. Hawaiian games and crafts. 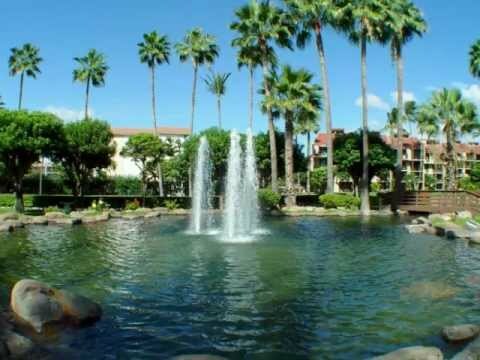 3850 Wailea Alanui Drive Wailea, HI 96753. Maui Myth & Magic Theatre Presents ‘Ulalena, a theatrical experience as impressive as the story. This is not just a theatre. It is a multi-million dollar, state-of-the-art venue built for this presentation. It employs the talents of some of Hawaii’s most distinguished musicians and performers, combining live traditional Hawaiian music with 8-channel surround sound. An Evening at The Feast of Lele includes: Flower Lei Greeting, Champagne, Cocktails, Tropical Drinks, Wine and Beer. Your Chef: Award winning Chef James McDonald. Program: Dramatic entertainment featuring the music and dance of Hawaii, Tonga, Tahiti and Samoa. From hula to symphony, paintings to taiko drumming, ballet to children’s art, slack key guitar to Chinese acrobats to popular singers, The Maui Arts & Cultural Center celebrates the richness of the cultural diversity that converges on Maui, the creativity that springs from artists of all ages, and the variety of arts disciplines that keep our stages and galleries exciting. The Old Lahaina Luau takes great pride in presenting an authentic Hawaiian luau. An evening of traditional Hawaiian cuisine, music, cultural dances and island crafts. Guests will appreciate a genuine reflection of Hawaii’s rich history while enjoying an ocean view and sunset. 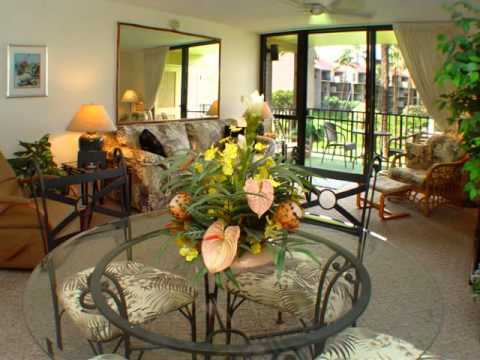 Kamaole Sands is a beautiful condo complex, and this condo in particular is one of the best. It has a fully stocked kitchen with everything you need to cook any kind of meal, and it has a closet on the lanai full of beach gear. The lanai has a great view of the main court yard and the gardens. This trip to Maui was like an escape to paradise and we can't wait to come back again.